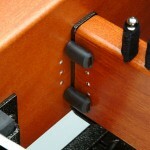 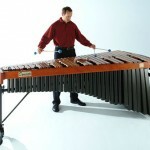 Dynasty USA is pleased to announce the new Signature Series P08-DSPMR50 “Mark Ford” 5.0 Octave concert marimba. 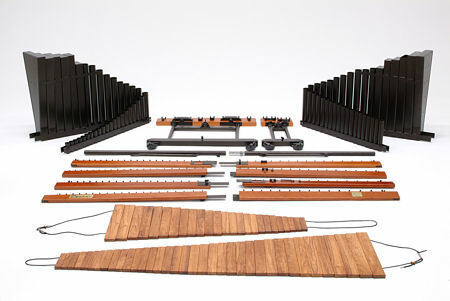 Below are some of the specifications for this instrument and a link to the new event gallery with new pictures of this great sounding and looking instrument. 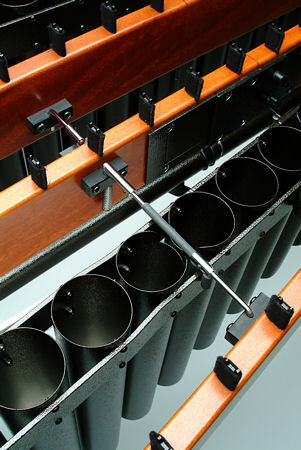 Rosewood bars tuned A=442 from c2-c7, 61 notes. 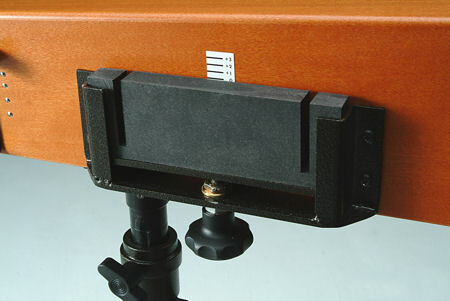 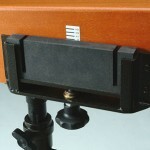 The bar sizes range from 22.5″ x 3″ to 7″ x 1.5″. 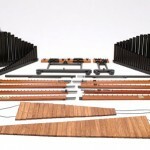 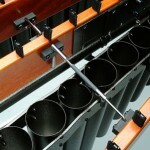 The instrument is 9’6″ long with ends of 3’6″ and 14″ wide and with height adjustments from 2’10” to 3’6″ total. 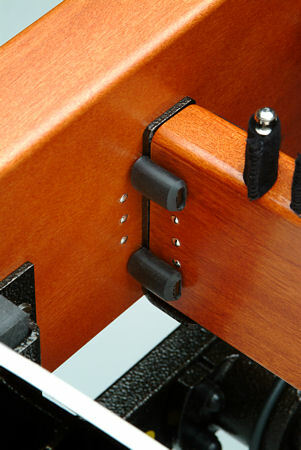 Frame construction is of beautiful stained hardwood supported by a strong metal frame, the rails are built with sturdy steel connectors without hinges to avoid sagging. 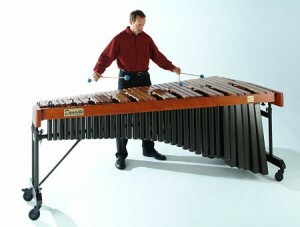 The Signature Series “Mark Ford” marimba produces a rich, warm sound with great projection, resonator tuning with gauges, spring loaded rail dividers and 4′ casters.